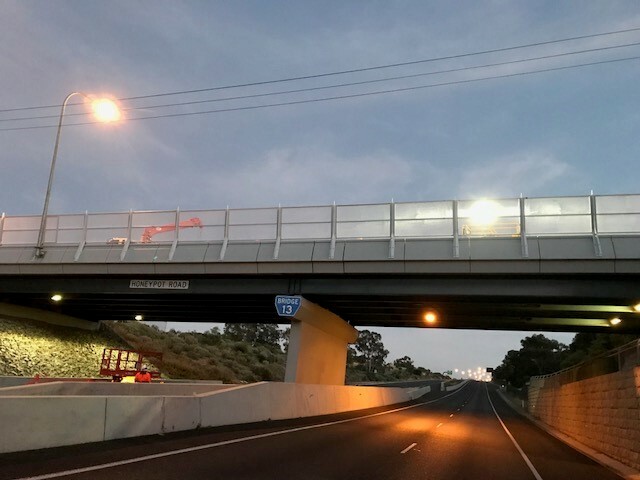 The Sturt Highway will become the fourth stretch of South Australian road made safer with the point-to-point safety cameras to be activated next Monday (September 14). The cameras are located on an 18 kilometre stretch of the Sturt Highway between Kingston on Murray and Lowbank, and will apply to traffic travelling in both directions. As with those already operating on Port Wakefield Road, the Dukes Highway and Victor Harbor Road, this section of the Sturt Highway was chosen based on its high crash rate and the consistent speed limit between the camera sites. Up to 12,000 motorists use the Sturt Highway each day, with more than 1,000 casualty crashes recorded between 2010 and 2014 resulting in 24 deaths and 115 serious injuries. The Sturt Highway is an important passenger and freight link between Adelaide and Sydney, as well as major regions including the Riverland. The cameras calculate the average speed of a vehicle between two points, as well as the vehicle’s actual speed at each camera location. Point-to-point cameras have been operating on Dukes Highway and Port Wakefield Road since July last year and on Victor Harbor Road since June this year. Two more point-to-point cameras on the South Eastern Freeway and the Northern Expressway are expected to be switched on in coming months. For further information on point-to-point speed cameras visit Towards Zero Together.